Hello stampers! I had a wonderful vacation this past week. I went on a Caribbean cruise. I went for 8 days. The first stop was in Charleston, then Port Carnaval, Nassau and Freeport. Surprisingly, the first few days were pretty cold, but once we hit the Bahamas, it was nice and hot. 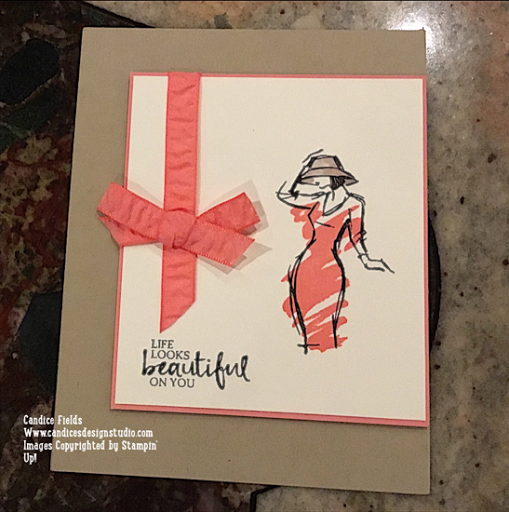 Today’s card feature one of my favorite new stamp sets from the upcoming 2017 Occasions Catalog: Beautiful You. I decided to keep this card simple by using only the stamps. However, I will have another card to share using the new watercolor pencils! Are you as excited as I am for the new release? If you haven't what will be release, check out my haul post HERE! 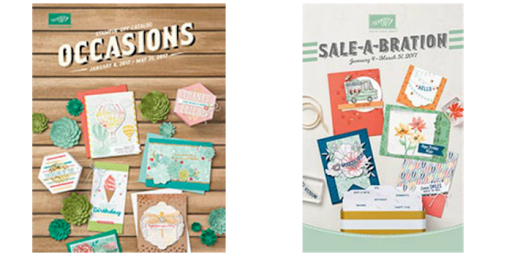 Request an Occasions and Sale-a-bration Catalog HERE!